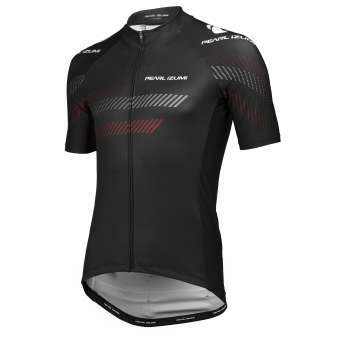 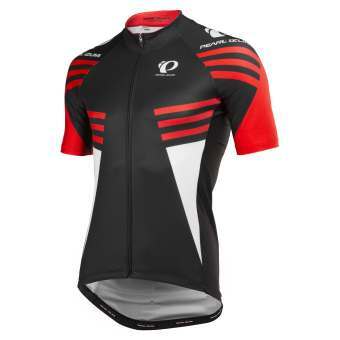 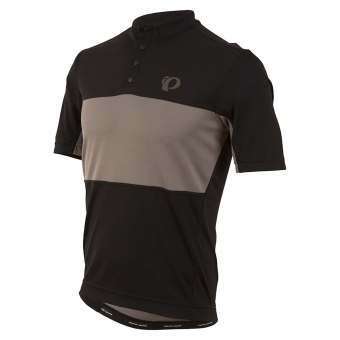 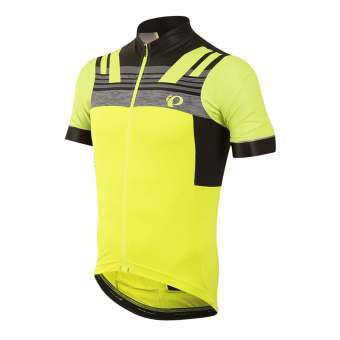 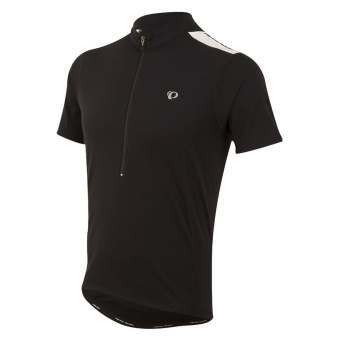 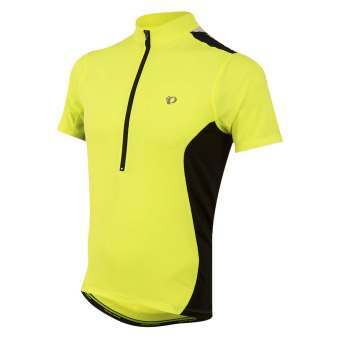 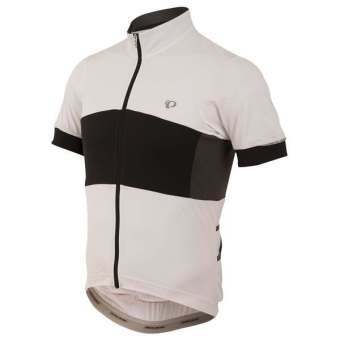 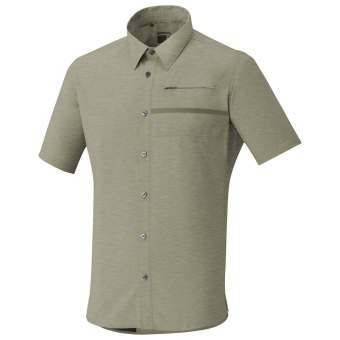 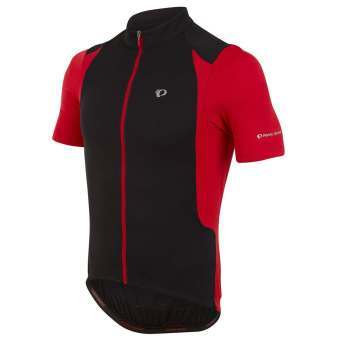 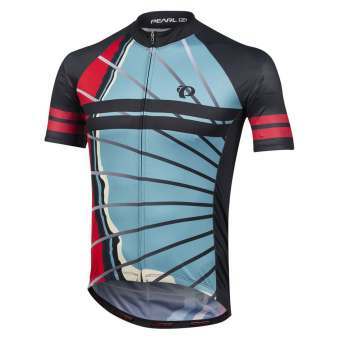 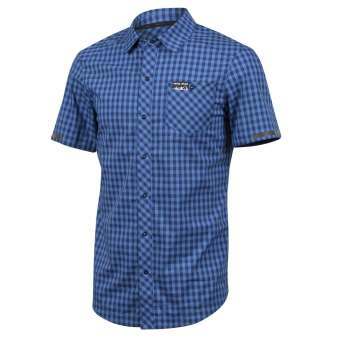 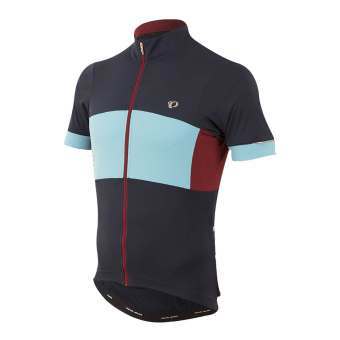 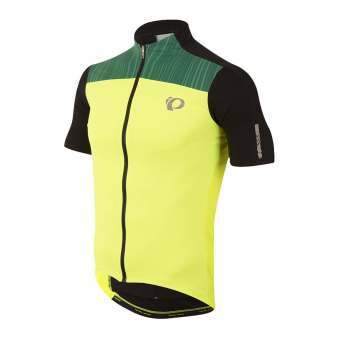 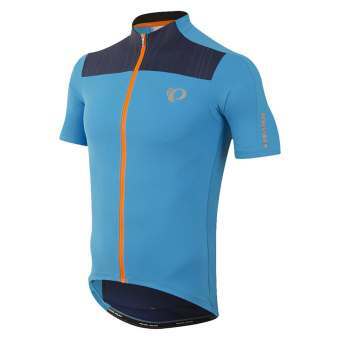 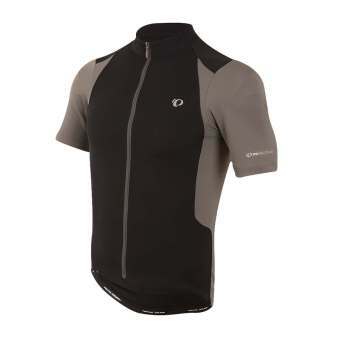 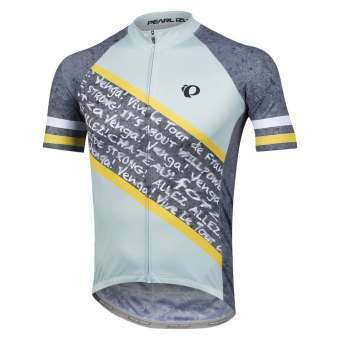 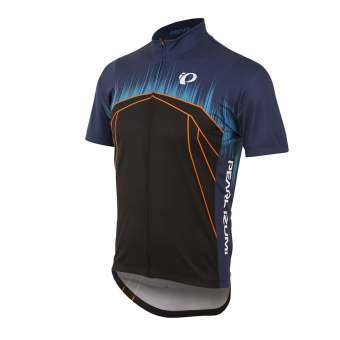 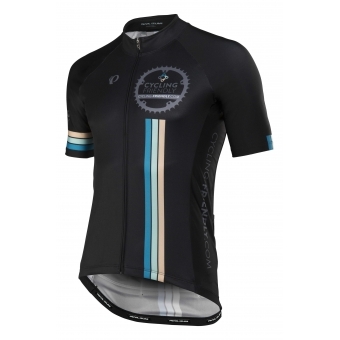 Pearl Izumi cycling jerseys with short sleeves for men are the perfect choice for comfort and performance. 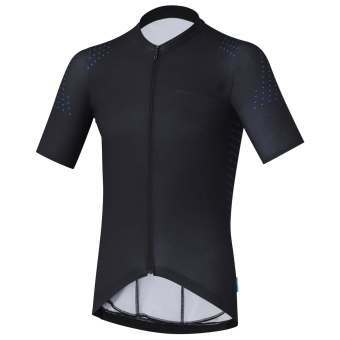 In warm weather, you can choose a cycling shirt made from Transfer fabric featuring In-R-Cool technology: this fabric provides superior skin cooling and moisture management. 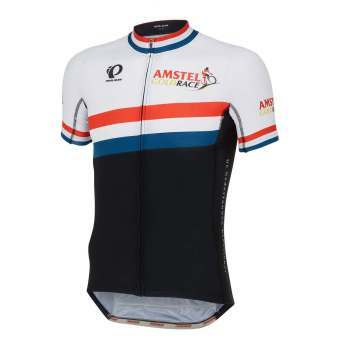 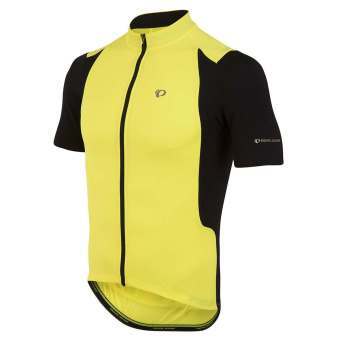 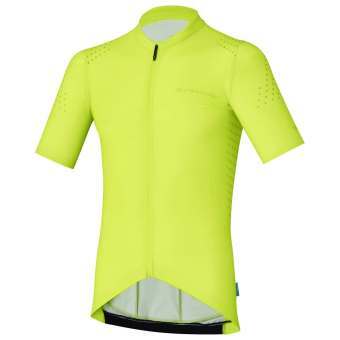 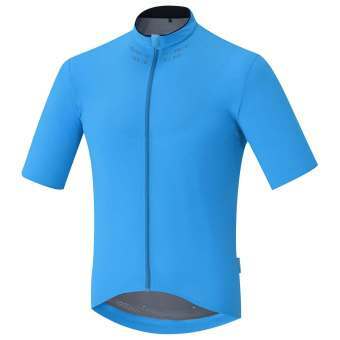 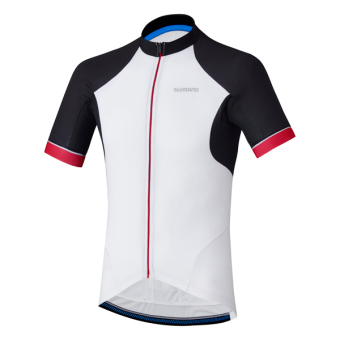 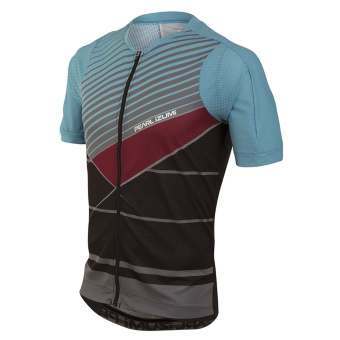 Moreover, cycling jerseys constructed with Direct-Vent panels offer direct ventilation on the right places, and a front zipper offers the possibility for extra ventilation when necessary. 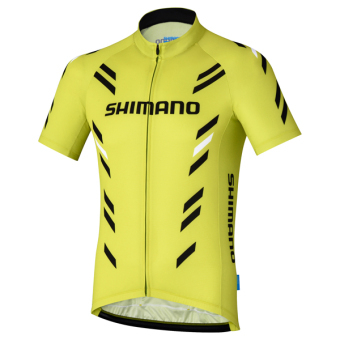 Selected items even offer UV-protection for sunny days. 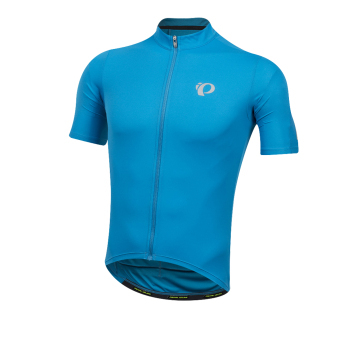 In colder weather, you can choose a cycling jersey made from warm Thermal Fleece fabric featuring Minerale™ technology, which you can combine with arm warmers for extra warmth. 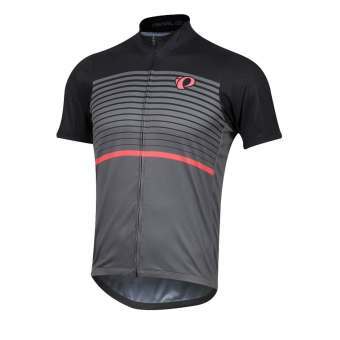 Reach your peak performance with Pearl Izumi cycling clothing!